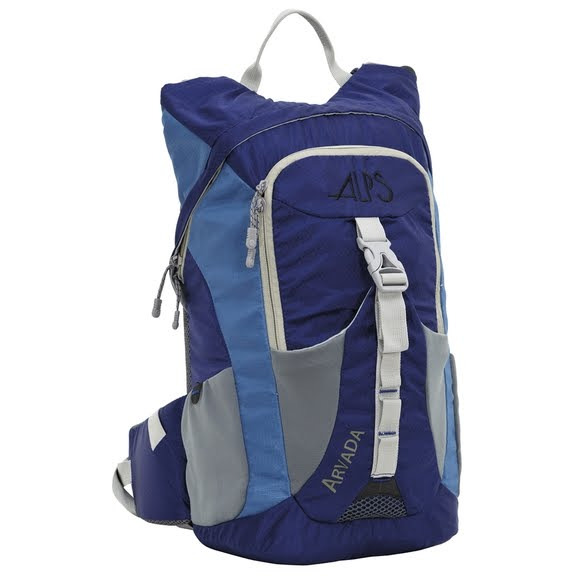 Stay hydrated on your next outdoor adventure with Alps Mountaineering's Arvada Hydration Pack. This pack includes a 3 liter reservoir with insulated tube as well as having side neoprene water bottle pockets. Stay hydrated on your next outdoor adventure with Alps Mountaineering &apos;s Arvada Hydration Pack. This pack includes a 3 liter reservoir with insulated tube as well as having side neoprene water bottle pockets. Weight 1 lb. 11 oz.